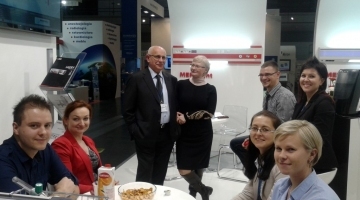 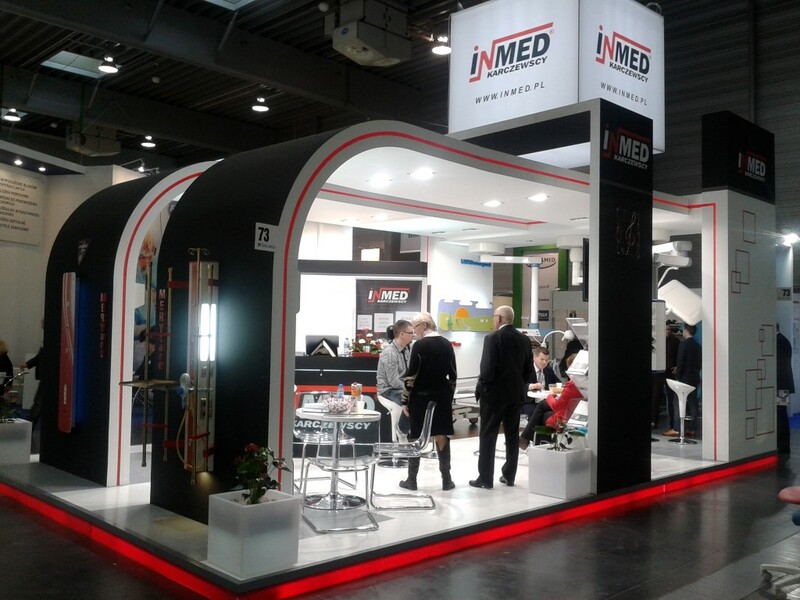 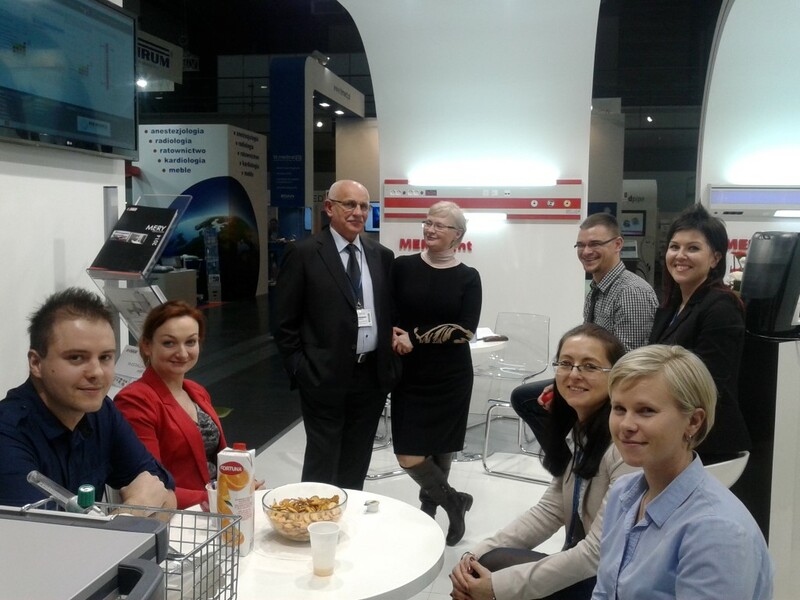 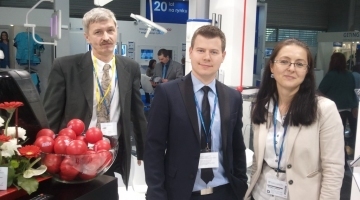 On February 10-12, 2014 INMED celebrated a very successful exhibition at SALMED International Medical Exhibition held in Poznan, Poland. 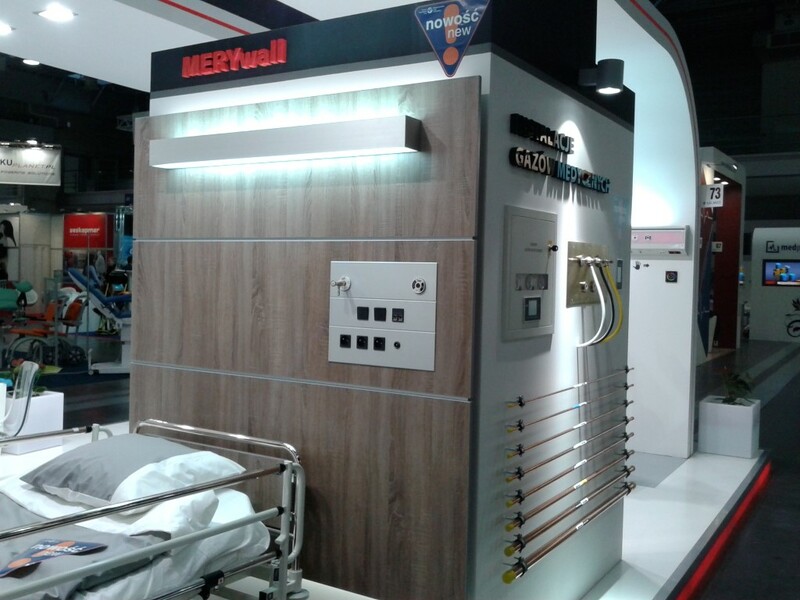 This event was very special for INMED as we introduced a wide ranging product portfolio – a few types of bed head units and medical gas alarm panel. 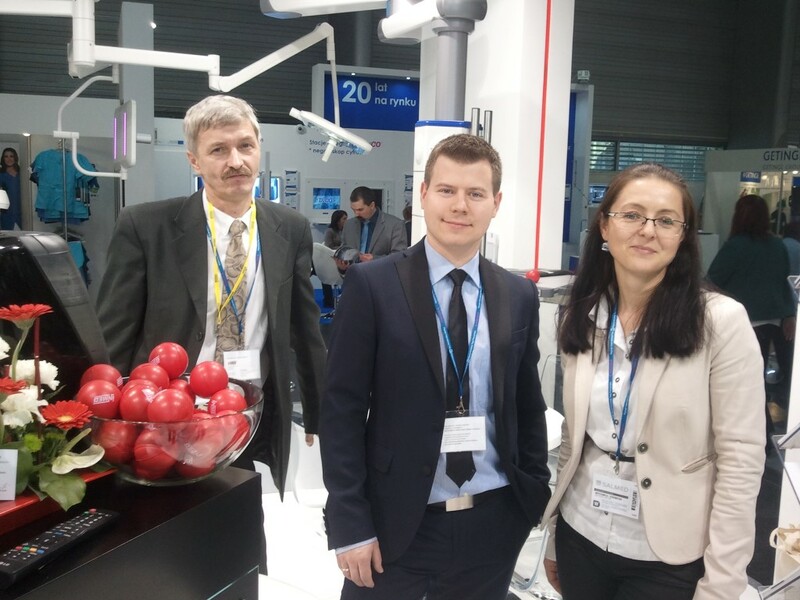 All products and solutions presented at our stand generated great interest among the visitors. 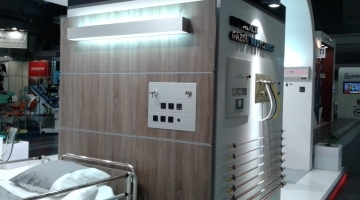 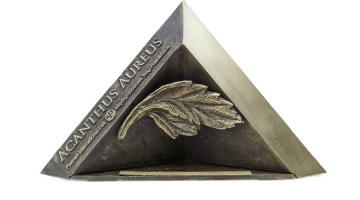 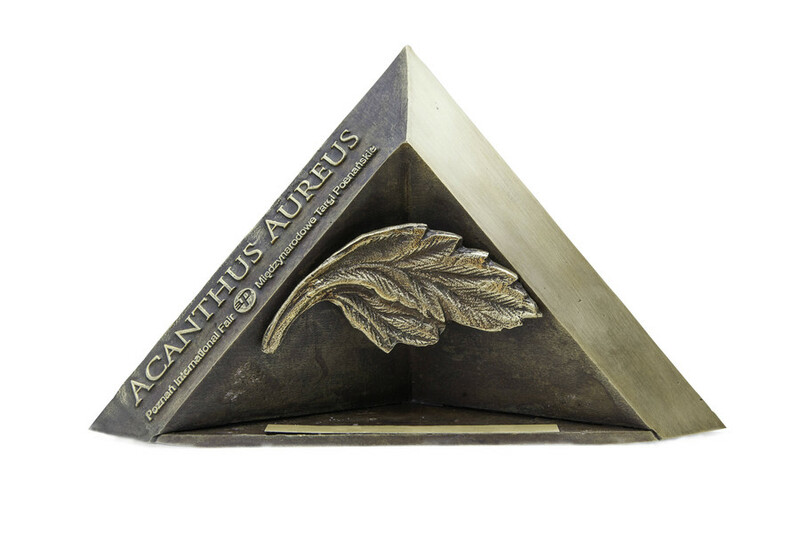 This success have resulted in the development of a strong INMED brand and winning further significant contracts. 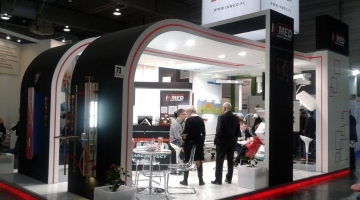 If our offer has interested you we ask you to contact us, we will respond to every query.